Visa’s premier card lineup is the Signature marque, while Mastercard’s equivalent is the World card. If you’re thinking about opening either one, you should first be aware of what the similarities between the two are, and what differences exist. The World Mastercard, for example, comes with 120 days of price protection (a standard Mastercard has only 60 days). If you see a lower price on an item within 4 months of buying it, Mastercard will refund the difference. Visa’s Signature program has the same service, although it is valid for only 30 days. Obviously, if this perk is important to you, a World Mastercard would be the better choice. If you think you’ll want assistance with finding event tickets or gift buying and delivery, a concierge service from a credit card can come in really handy. Both Signature and World lines manage a concierge program. Visa and Mastercard have agents on the phone 24/7 who can help with these types of issues. They seem to be pretty close in this area. If you travel frequently, a Signature or World card can be a big help. Mastercard’s World program operates an airport concierge service that provides a 15% discount on an in-person agent at the airport to help you with departure, connecting flights, and arrival. The service is available in more than 700 airports around the world. Visa’s Signature line provides slightly different travel services. For example, a Signature card can get you into 850 airport lounges in multiple countries (World’s LoungeKey program offers a similar selection). There is a Signature discount travel website that provides up to $100 off various itineraries when they include between 2 and 5 travelers. There are further Signature travel benefits, although these may vary from card to card. Possibilities include lost luggage reimbursement, trip delay reimbursement, and a statement credit (up to $100) to pay for the U.S. government’s Global Entry application fee. Both Signature and World programs offer benefits for hotel stays. Visa has a collection of over 900 luxury hotels where Signature members get discounted rates, automatic room upgrades, complimentary breakfast, VIP guest status, and late check-out when available. During our research, we found locations in Napa Valley, Miami Beach, Venice, and Maui. World’s hotel services are quite impressive, and in fact, Mastercard boasts over 2,000 properties, more than twice what Signature offers. If you find a lower price on one of these hotels, Mastercard will reimburse you the difference. If the location is rated three stars or higher and you have a problem, a Mastercard agent will intervene to try to resolve the situation. Some of the five-star hotels we found included the Grand Hyatt in Seoul and the Intercontinental in São Paulo. Beyond hotels, there are other services that may pique your interest. 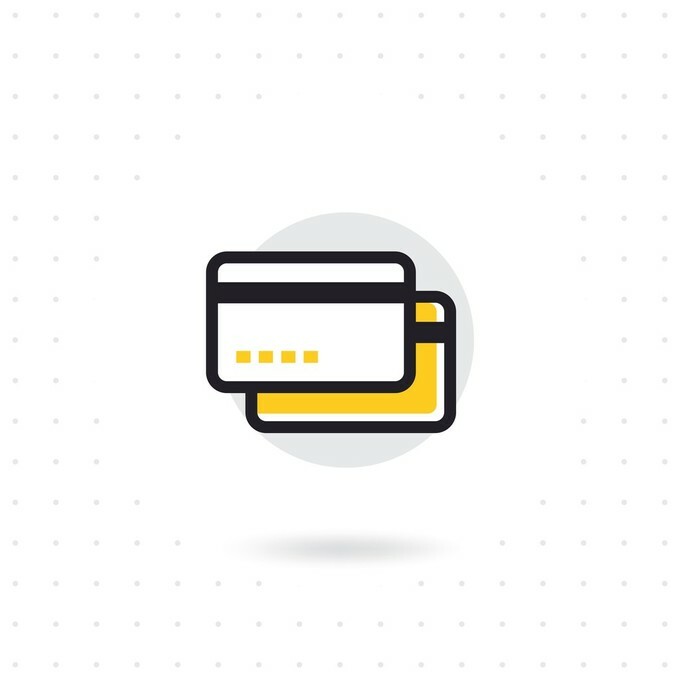 With a World Mastercard, for instance, you get free 2-day shipping on thousands of products at more than 140 on-line stores with ShopRunner. This service also comes with free returns if you’re not satisfied with a product. Some of the retailers in this rather high-end service include Saks Fifth Avenue and Brooks Brothers. Signature doesn’t offer this program, but it does run an emergency card replacement service that will ship a substitute card within 2 to 3 days anywhere in the world. If you need cash faster than this, Visa will also wire money via Western Union to Signature members within 2 hours. Another benefit that World offers that Signature doesn’t is the Priceless Cities program. This provides card members with exclusive offers and decent discounts on luxury goods and other items in select cities throughout the world. We found Bangkok, Madrid, Rio de Janeiro, and Melbourne on Mastercard’s Priceless Cities site. One example of an experience available for purchase was a private guided tour of the Forbidden City, including spaces normally closed to the public, for 3,200 Chinese yuan (roughly $490). 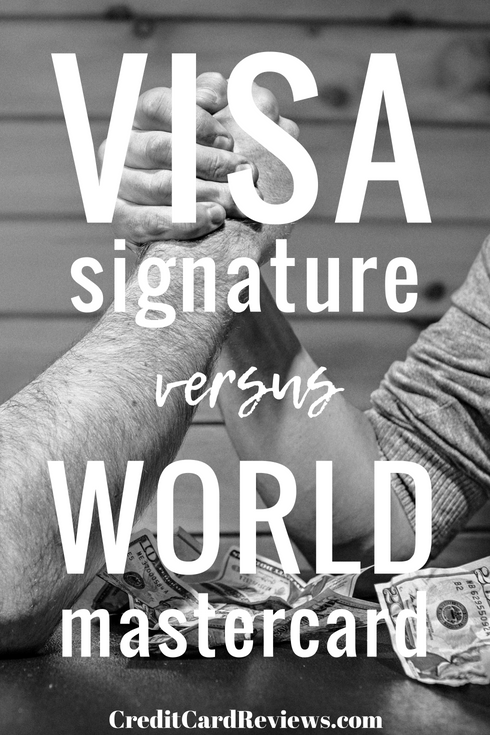 Which is better, Visa’s Signature lineup or Mastercard’s World program, boils down to which company is co-branded with the card and how you plan to use it. Certainly, both cards are very close in many areas; although the World card does seem to have more benefits overall.